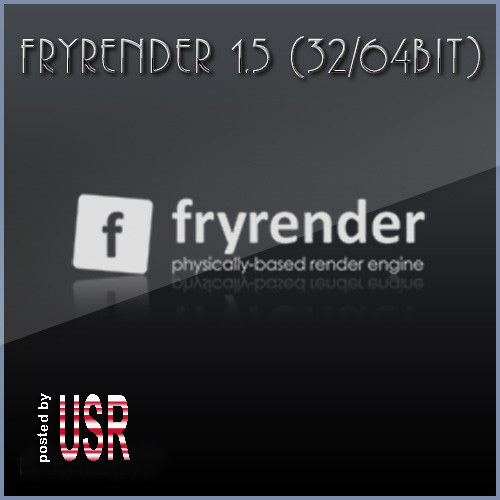 Fryrender physical form of light-based simulator developed by RandomControl. This is a photo-realistic to make the machine in which all the elements involved in the generation of the final image (materials, lights and cameras) are based on an accurate physical model. When you press the render button, simulating real that occurred in the light. Because it is possible to achieve hyper-realistic results with little effort. fryrender act as a manager to make a scene input is fed with a modeling plugin hosted on the app of your choice. 8 modeling applications listed below are supported.